Beautiful double sided cushions featuring a trio of Red Legged Partridges drawn by Colin Allbrook. Made in England with unbleached cotton and filled with a duck feather pad. Bringing comfort and style to any room in your country home. A beautiful range of country homewares and gifts..designed in Devon, made in England and all available online. All celebrating the great English countryside. 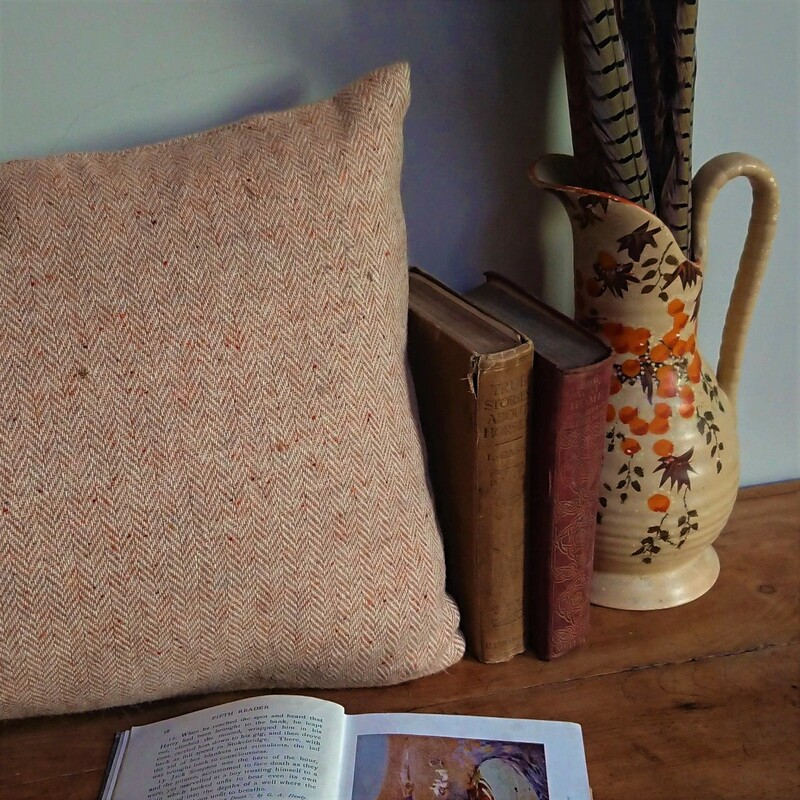 Please note – this is for the Partridge Cushion only – the Pheasant cushions are available on our website!